Many thanks Payton Jewell Caines ! 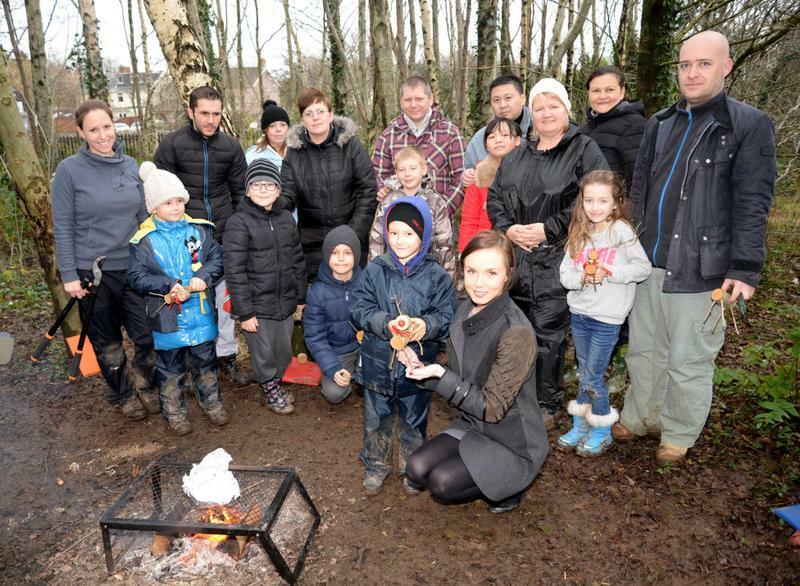 Pencoed Primary School has won the Royal Forestry Society Gold award and secured funding from estate agents Payton Jewell Caines for its unique Forest School programme. Introduced in 2013, the five week Forest School Programme focuses on developing self-esteem and confidence. Children and their parents or family members take part in team building activities including learning how to build campfires and cooking. It is run by Forest School Leader Faye Williams.